Recycling Works: Should I Recycle Junk Mail Or Shred It? One of the founders of this organization stated, "We started 41pounds.org because we were continually overwhelmed with unwanted and wasteful junk mail — and we found out some staggering statistics that really bothered us about how costly junk mail is to our communities and the planet. To produce and process 4 million tons of junk mail a year, 100 million trees are destroyed and 28 billion gallons of water is wasted. And, global warming gases equivalent to 9 million cars are produced. In addition, $320 million of local taxes are spent to dispose of junk mail each year instead of providing parks, libraries, health care and other valuable services." Junk mail is generally printed on virgin raw materials, using little or no post-consumer recycled material. It also is usually full of toxic inks and multiple types of paper. Largely due to deforestation, junk mail manufacturing creates as much greenhouse gas emissions annally as 3.7 million cars. Treehugger.com has suggested ways to reduce the amount of junk mail we receive and hopefully help us to "opt out" completely. Mark junk mail as "Return to Sender"
After all of that, if you do receive junk mail, specifically credit card solicitations, shredding is the best option. Identity thieves are hoping that these somehow make it into your regular trash. A new credit card could easily be requested, then intercepted. Protect yourself by destroying any mail that is questionable to attract identity thieves. 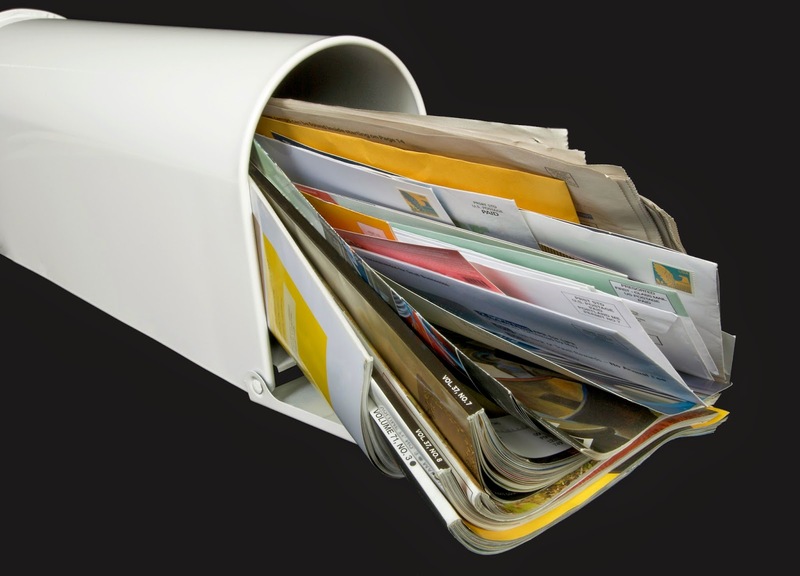 If direct mail marketing material was more relevant and contained enticing offers; less of the paper would end up in landfills. Mailings with coupons or discounts are valuable to people, who like to hold on to the coupon until they need the product or service, therefore, there will always be people who prefer direct mail marketing.